During the year presentation on 31 October the Flower Council of Holland presented the 2019-2020 year calendar for generic consumer campaigns to its stakeholders. The calendar shows when generic consumer-directed campaigns are scheduled for flowers and plants linked to specific growth platforms. Growth platforms are insight-based strategic themes that indicate where there are opportunities for growth in the floriculture market. 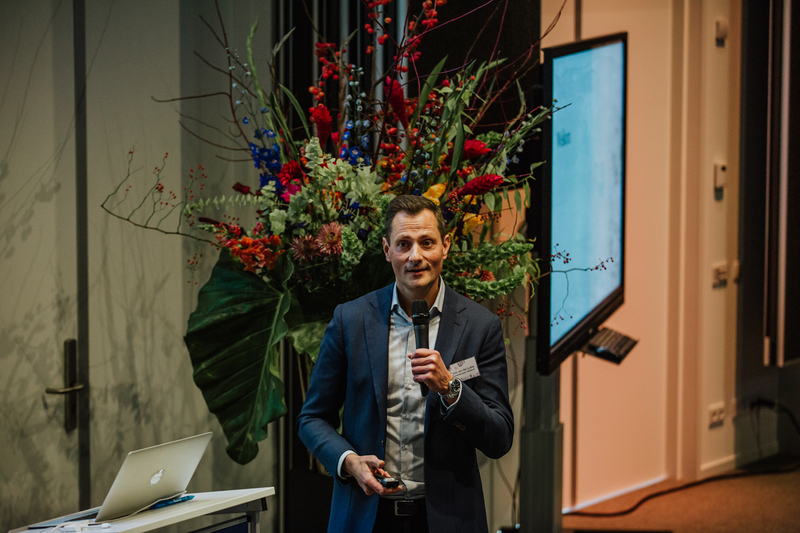 Royal FloraHolland has worked with enthusiastic partners in the chain to translate the growth platform strategy to the floriculture sector to be better able to exploit opportunities for growth and stimulate sales. The growth platforms form an important foundation for the Flower Council of Holland’s development of its campaigns (as well as content and activations) with the aim of inspiring consumers to buy more flowers and plants more often. Alongside the growth themes, insights from the recently developed segmentation research, consumer trends, the competitive environment, and opportunities for shopper activation were also examined in order to optimise the calendar. By sharing the campaign calendar the Flower Council of Holland wants to inform and inspire parties in the chain well in advance to take advantage of the momentum of (media) interest in campaigns with generic and relevant communication themes for shared growth opportunities and their own business objectives. The (further) development and evaluation of consumer campaigns will be carried out on the basis of facts and figures in close collaboration with growers and traders. Keep an eye on our communication channels for more information about forthcoming campaign developments. If you’d like to know more about growth platforms and what they can mean for you, please contact Royal FloraHolland howtogrow@royalfloraholland.com. If you’re a grower and want to know more about the new consumer research, please contact Simone Dussine SimoneDussine@royalfloraholland.com. If you’re a trader please contact Info@vgb.nl or 0297-380202.